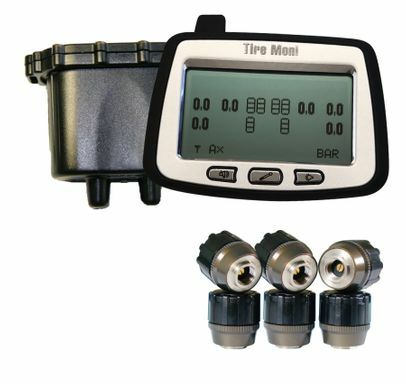 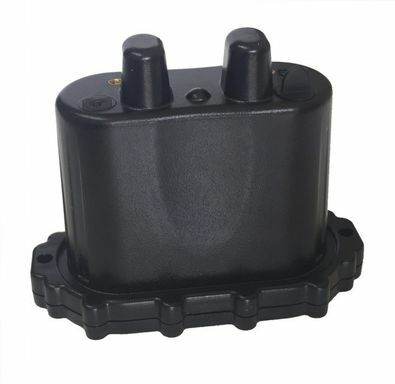 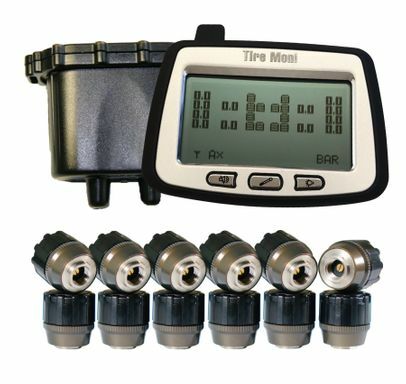 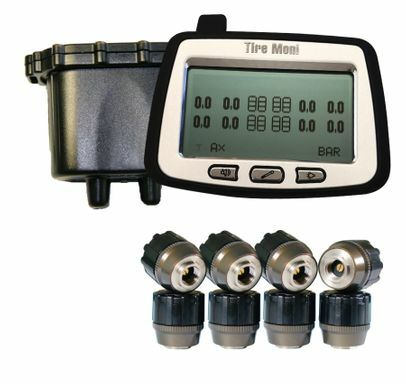 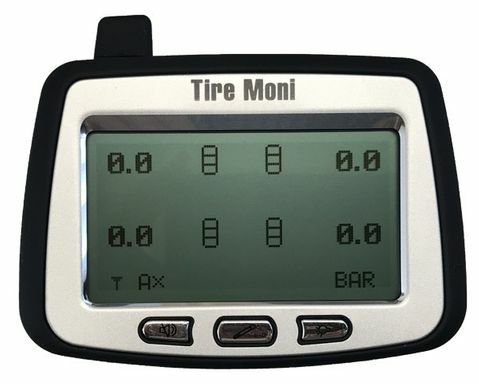 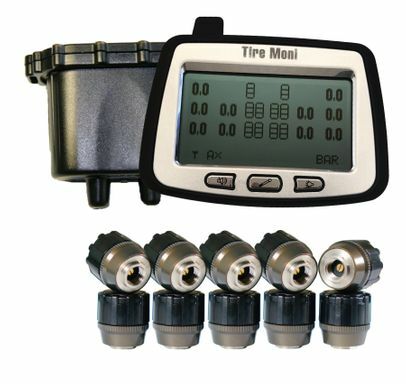 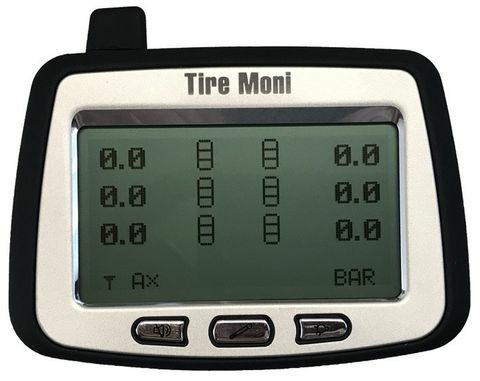 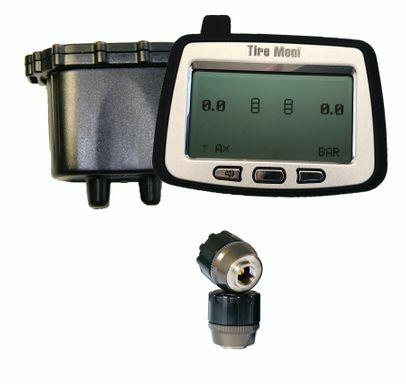 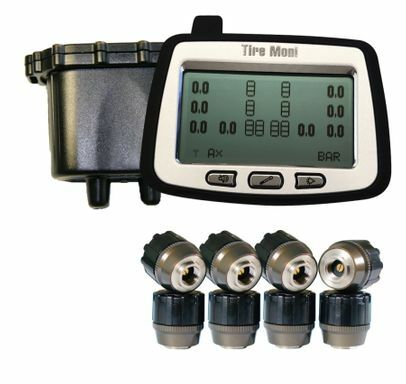 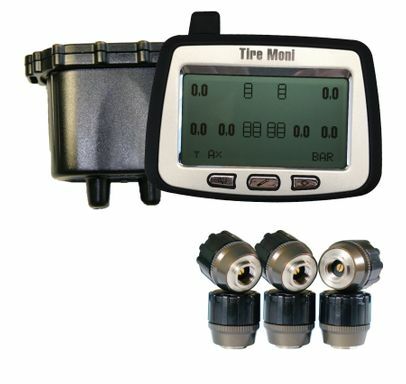 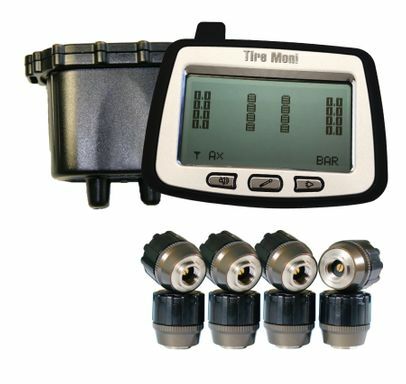 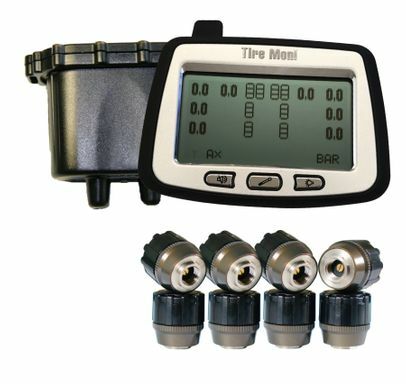 TireMoni models suitable for truck, utility vehicles, municipal vehicles and busses and all vehicles with tyre pressure up to 180 psi. The table shows the basis models (receivers/displays) and their characteristics and differences. 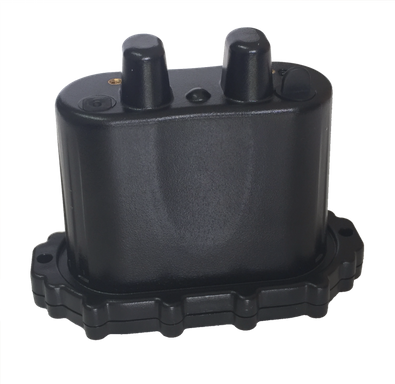 A complete system consists of a matching number of sensors, a receiving antenna and when a trailer is to be monitored a SmartBooster, too. Please allow about 2 hrs for programming and installation per vehicle. 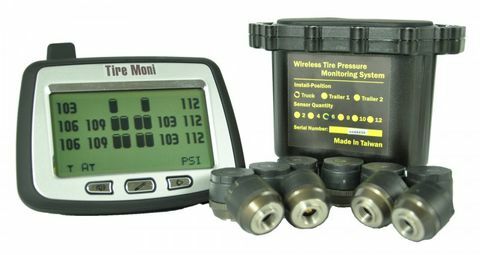 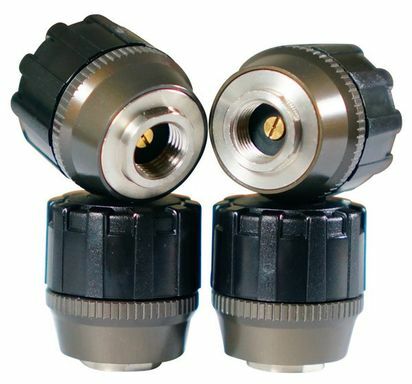 We will deliver the systems programmed and ready for installation and/or we will instruct your workshop staff.